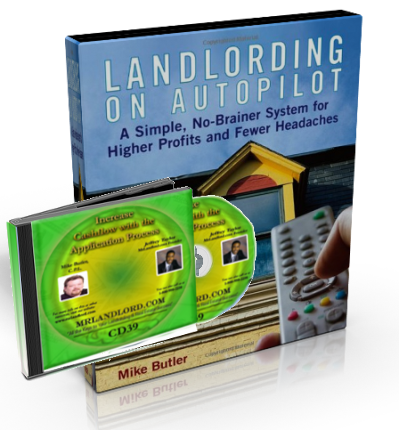 Each week we reward a prize, free book, to one lucky visitor to the MR. LANDLORD web site. 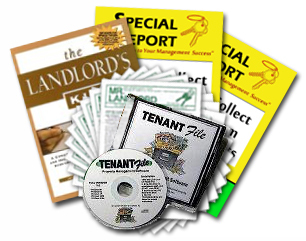 Every week when you visit our website - www.mrlandlord.com - you will have the opportunity to "register" your name in the list of landlords who will be eligible to win one or more free books, that has received rave reviews from our website visitors. Every week one winning name will be randomly selected from all those who visited our site and registered their name that week. For example, the 50th, 100th or 500th visitor may be chosen. Click here to see the possible "Prize" books which are selected from the 60 most popular books on our website. 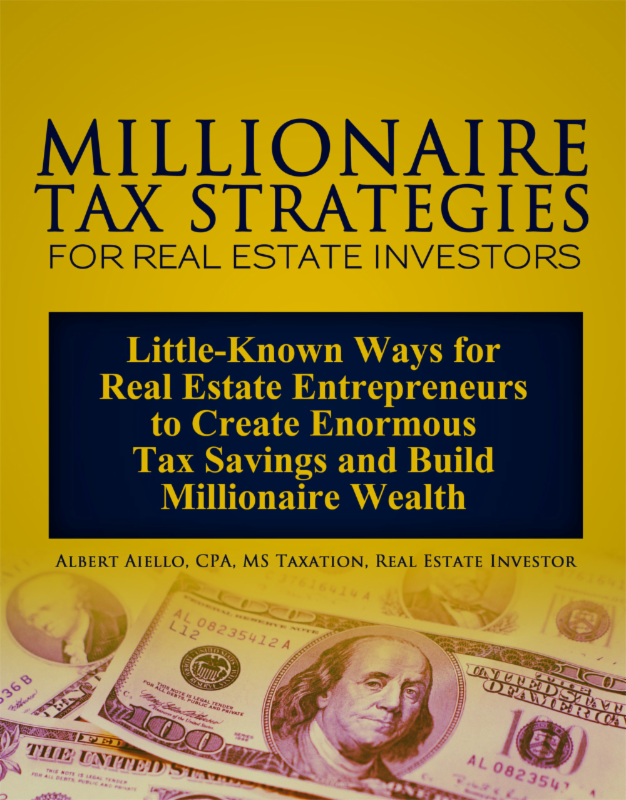 To register for the contest this week, send an e-mail message to contest@mrlandlord.com and give your name and address for where you would want the book prize to be shipped if you win. RE-REGISTER this week to be eligible to win, because all registered names are removed weekly. Once the winning name is selected, the winner's name (or alias) will be posted on our web site. Your shipping address will NOT be posted. The winner then has one week to claim their prize. To claim their prize, the winner must e-mail a message to editor@mrlandlord.com and say; I want to claim my prize. Make sure you receive an update when the next winner is announced, sign up for our free RENTAL OWNER UPDATES email newsletter.